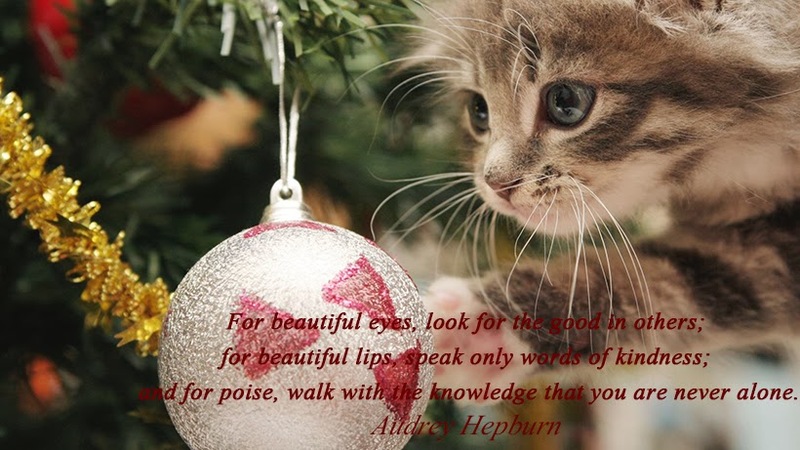 Christmas is nearing us and since Christmas is all about doing good I think this Audrey Hepburn quote speaks for itself! 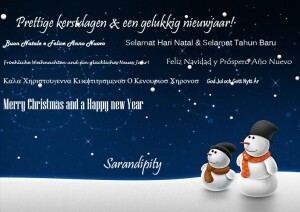 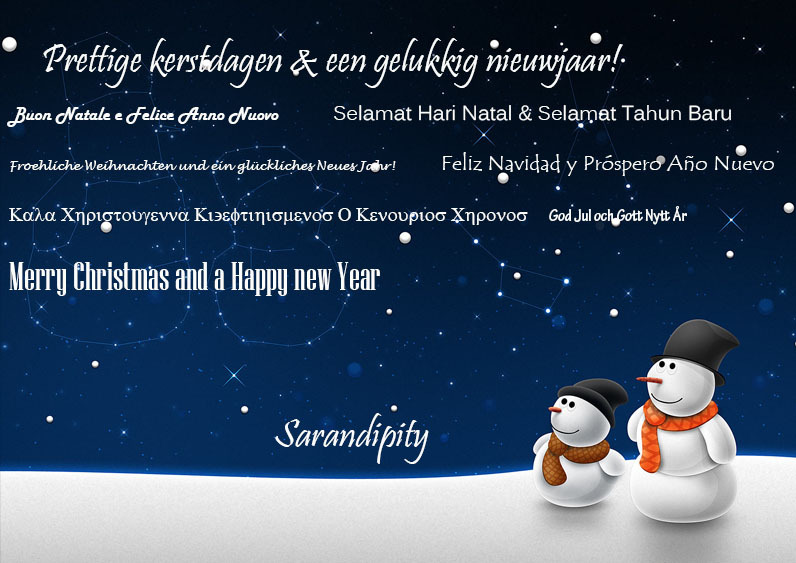 I wish you all happy holidays, Merry Christmas and of course a happy New Year! 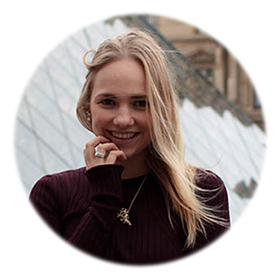 Upcoming later today is a nice OOTD, stay tuned dear followers!